Your Next Stamp Challenge Blog: YNS Challenge #17 ~ Winner/Top Pick/Guest Designer! YNS Challenge #17 ~ Winner/Top Pick/Guest Designer! Thank you so much for participating in our YNS Fun Friday October Challenge! We loved all of your fabulous projects! Every month we select 1 random winner to receive a $20 YNS Gift Certificate, 1 Top Pick who receives a special blog badge (you must use a YNS stamp/die to be selected for top pick) and if we see a special entry that really catches our eye you just might see your name highlighted as our next YNS Guest Designer! Congrats! Your card is super adorable!!! Please feel free to grab the Top Pick Blinkie for your blog HERE! Congrats! Please email Karen through the Contact US area on the YNS website to claim your prize!! 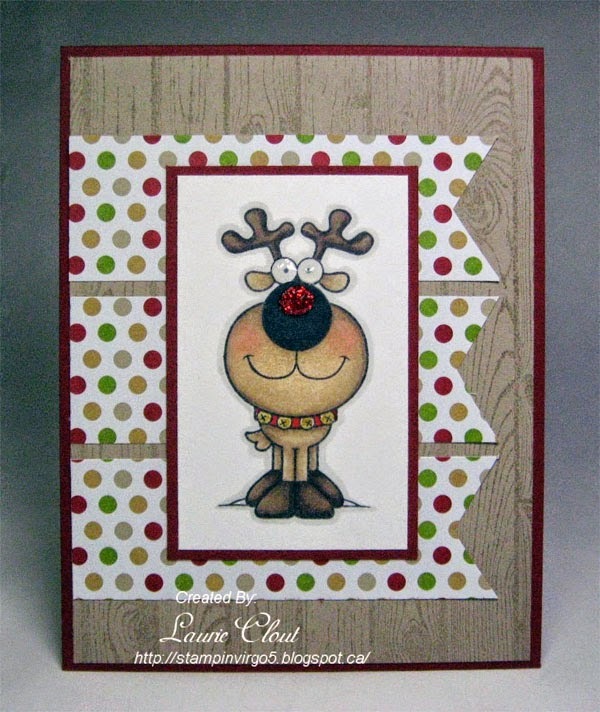 We would like to extend an invite to Danielle from D's Crafty Connection to be our next YNS Guest Designer!!! We would love to have you join us! Please email Karen to discuss your guest spot! Be sure to visit our NEW YNS blog and join in all our YNS Challenge FUN! We are now hosting new challenges every 2 weeks with amazing sketches and a new color challenge!! !